There will come a time where one would require to make a certain document which shows that two parties have come to an understanding about something. 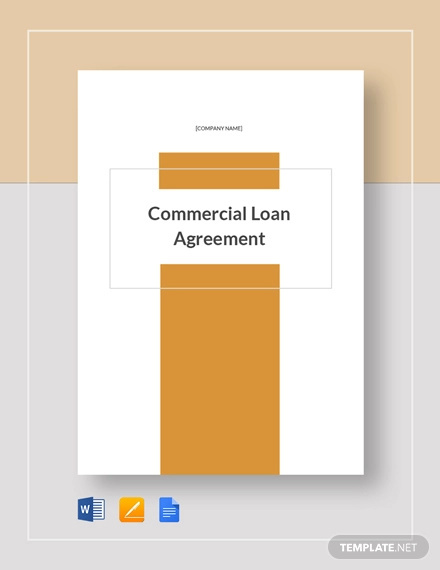 For example, one can look at commercial agreement examples to know how to create a commercial contract between a business and a vendor. 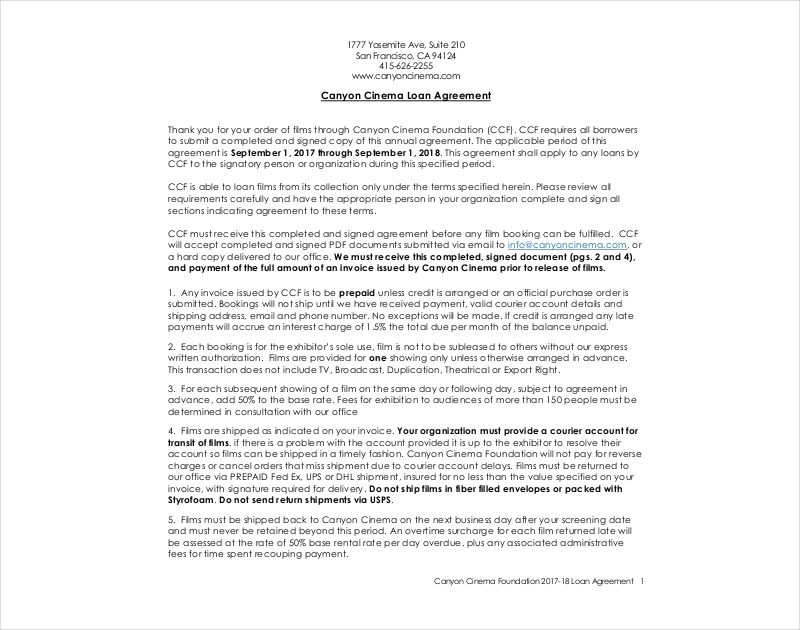 Another would be management agreements where it explains how management will operate in a certain organization. 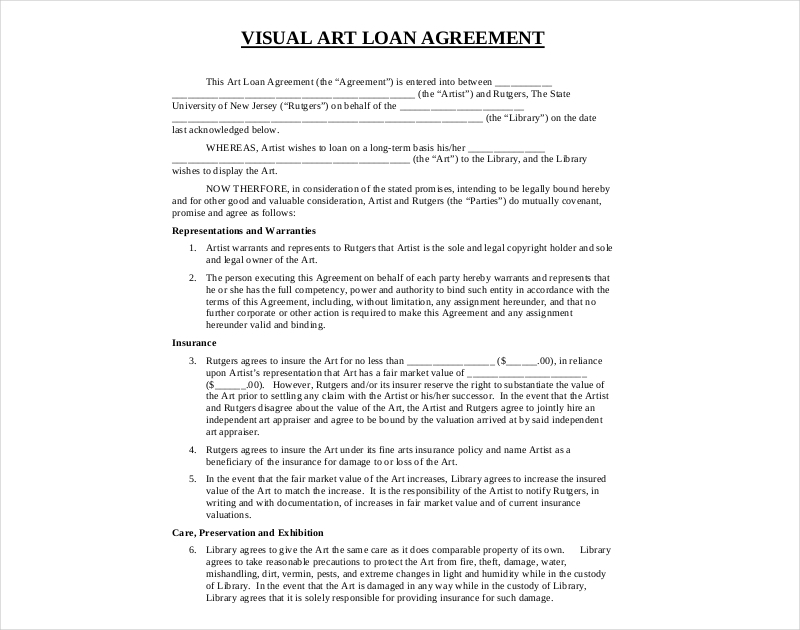 So what if you would want to create an agreement in regards to a loan? 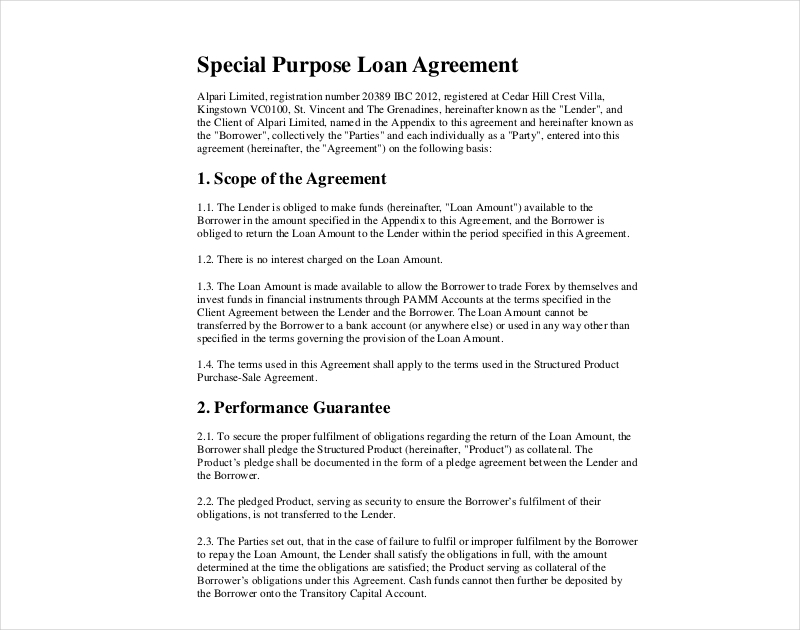 This would mean that you’ll need to create a loan agreement and this article will teach you how to do just that. 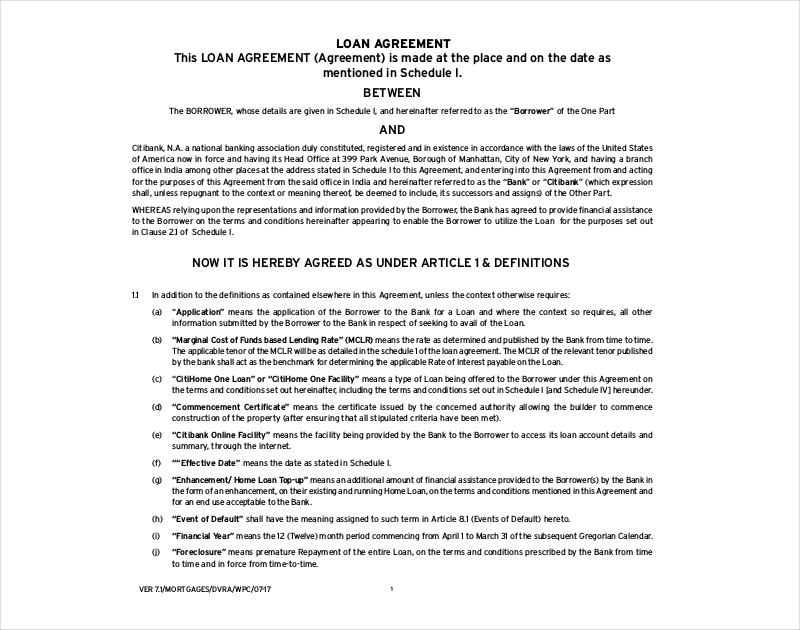 Much like a non-disclosure agreement or a work for hire agreement , a Loan agreement can be a very complex document. 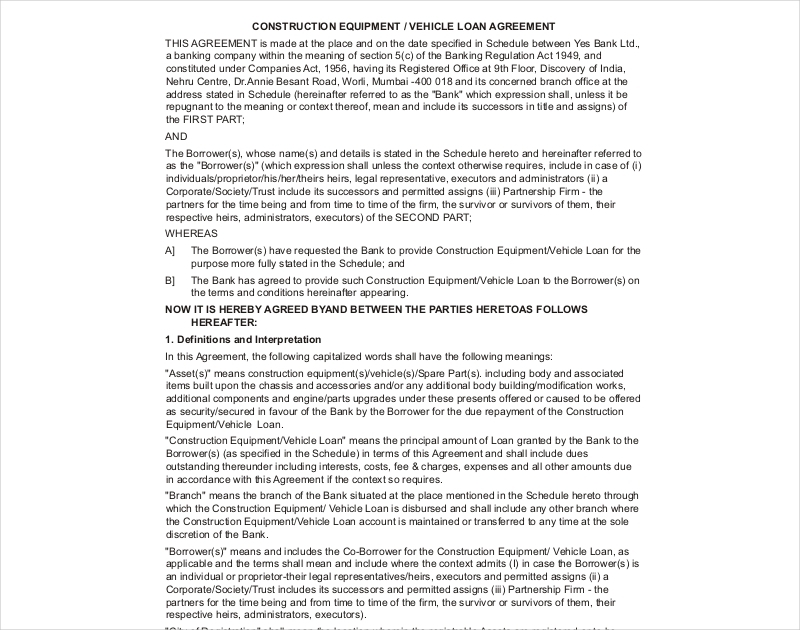 This is basically a contract between a person who’s willing to lend money and a borrower that’s willing to take it. This would mean that there are certain pieces of information that this kind of document will definitely require. 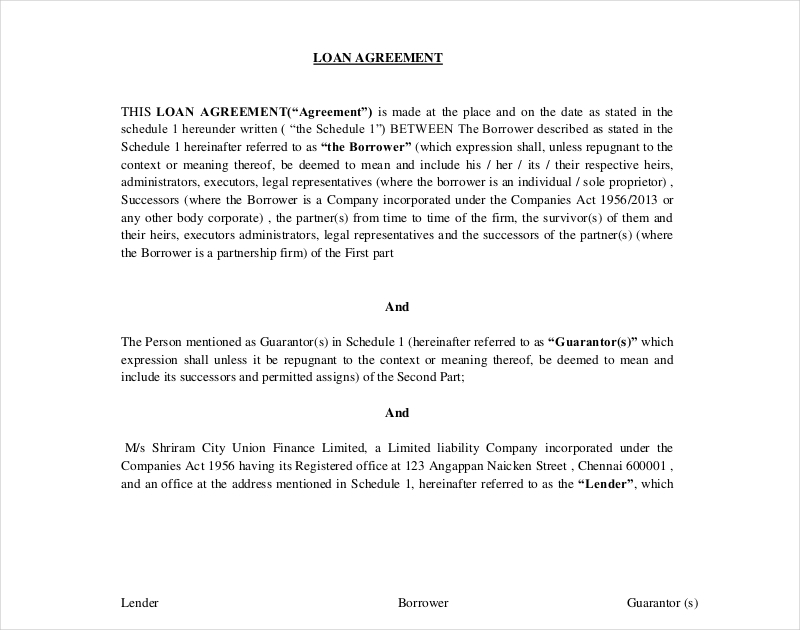 It is important that a Loan Agreement allows the borrower to pay the loan as early as he or she wants to. By doing this, you’re making the loan more flexible and it will give your borrower the incentive to pay it sooner rather than later. Prepayments should only be allowed at the end of an interest period in order to avoid any payment of breakage costs. 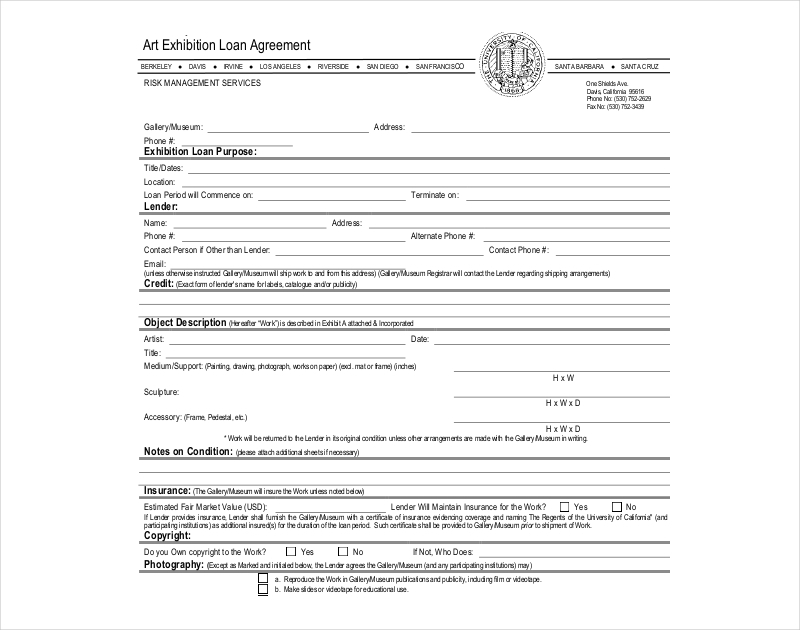 There are also certain circumstances where there are loans which require the borrower to make prepayments. 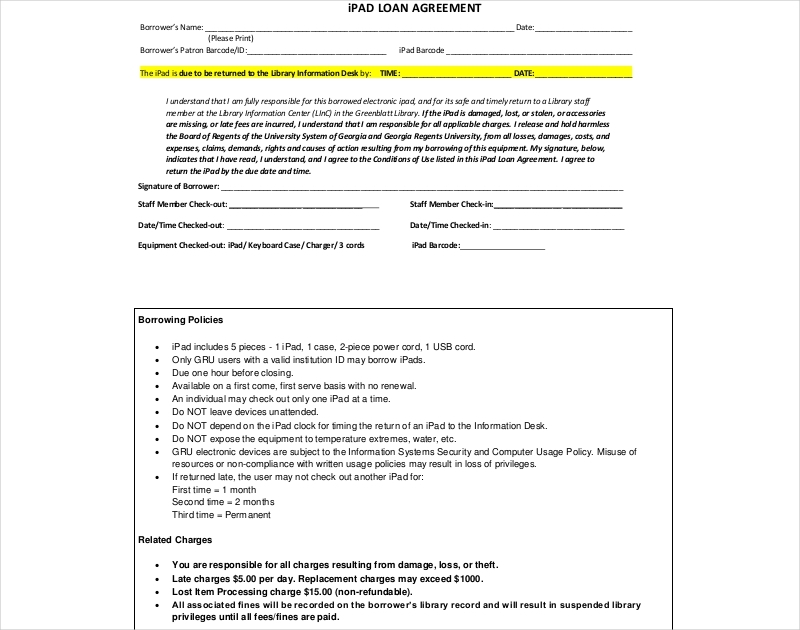 A good example would be if one were to acquire a loan to purchase purchase a company share. 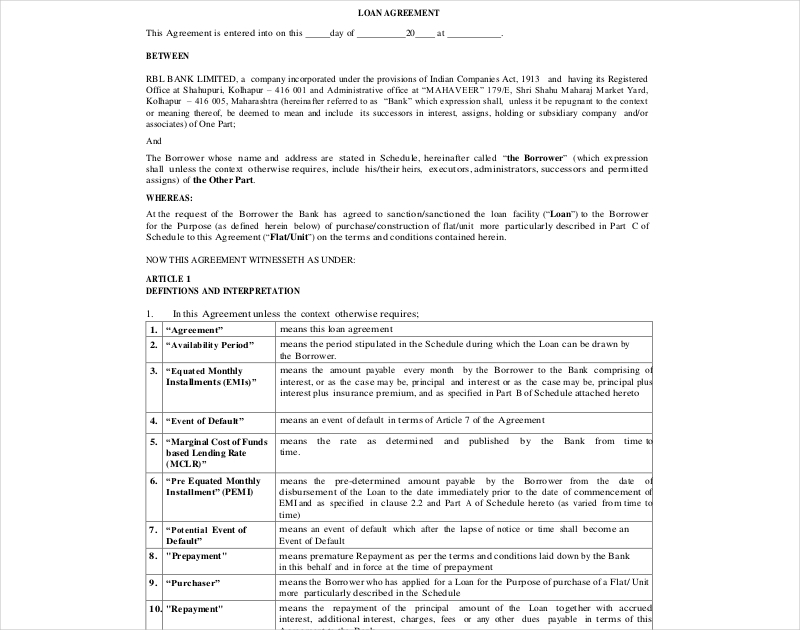 It’s pretty much similar to a services agreement where you have to pay a certain amount ahead before the service can take place. An Event of Default is simply an event which forces the person borrowing the money into a default. 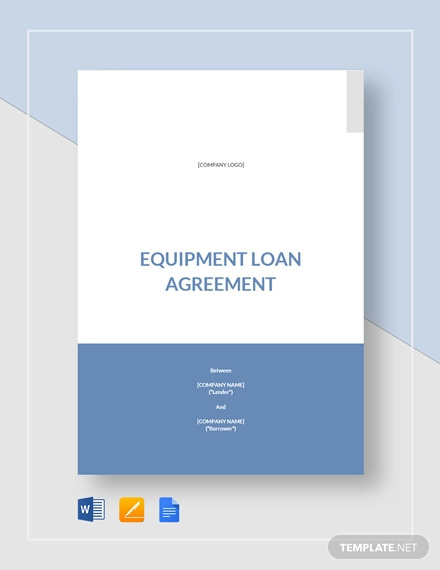 The definition of an Event of Default is therefore of crucial importance, and it’s also subject to change depending on the type of loan that’s going to be acquired and many other factors. 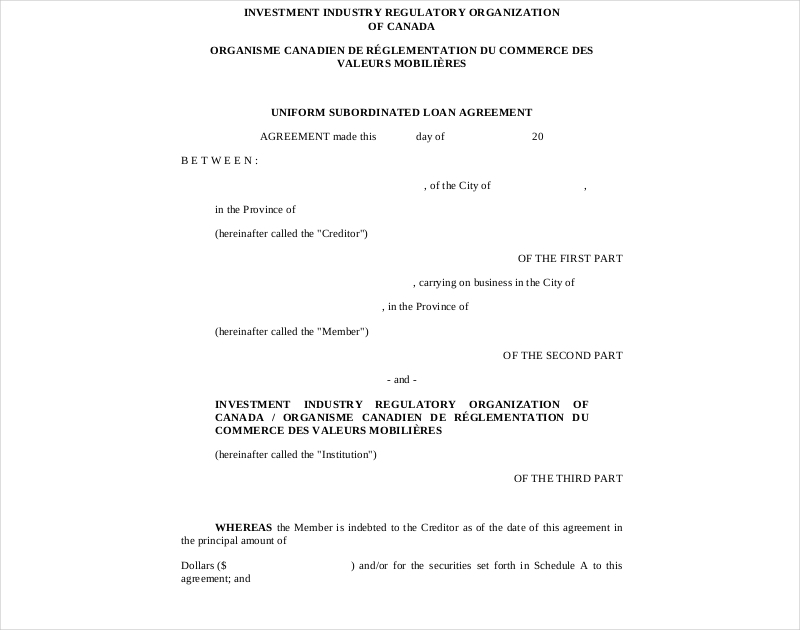 So think of it as a confidentiality agreement or sales agency agreement where there are certain specific factors that can highly affect the terms of the agreement. 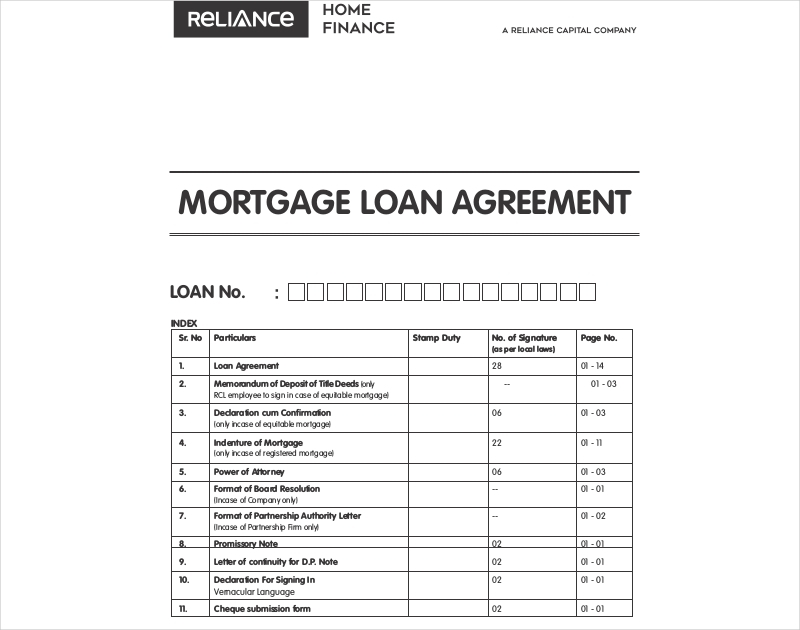 The majority of loans, for instance home loans, are secured against a particular asset (If we’re talking about a home loan, then the obvious asset would be the home itself) In certain circumstances, however, the parties to a transaction may agree to not go with a secured loan. 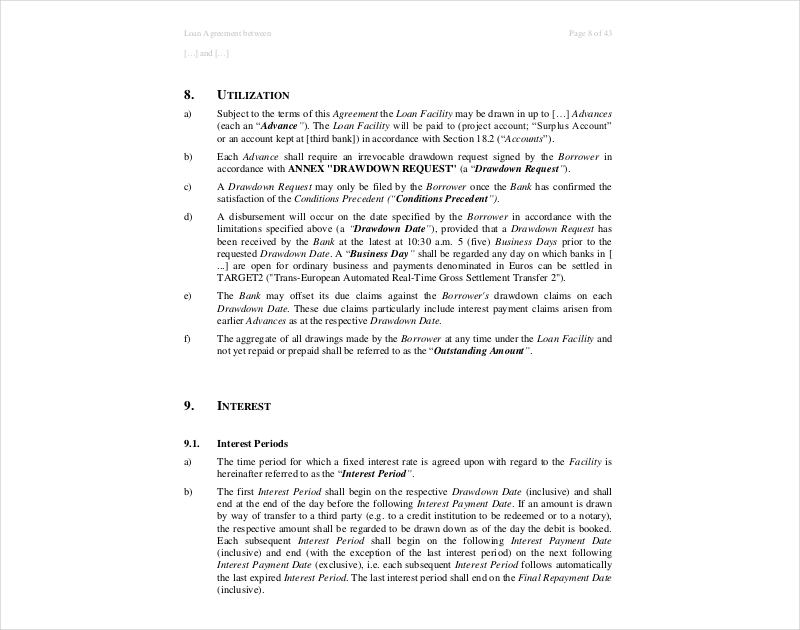 So if the lender were to go with one that’s unsecured, then that means there’s more risk which will have a flow on effect to other areas of the agreement. 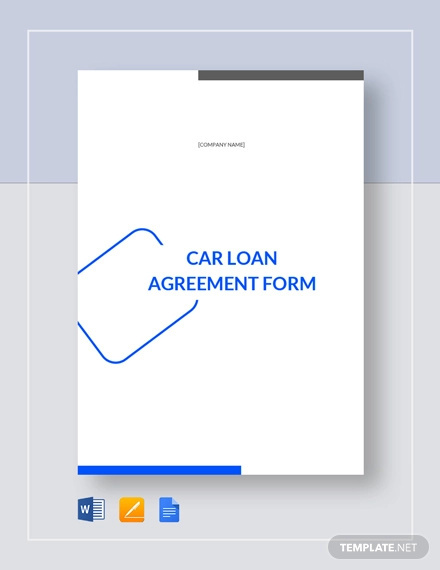 Examples would be the lender increasing the interest rate and that the loan may be on demand rather than having a fixed time as to when it should be paid.You may also see lease agreement. 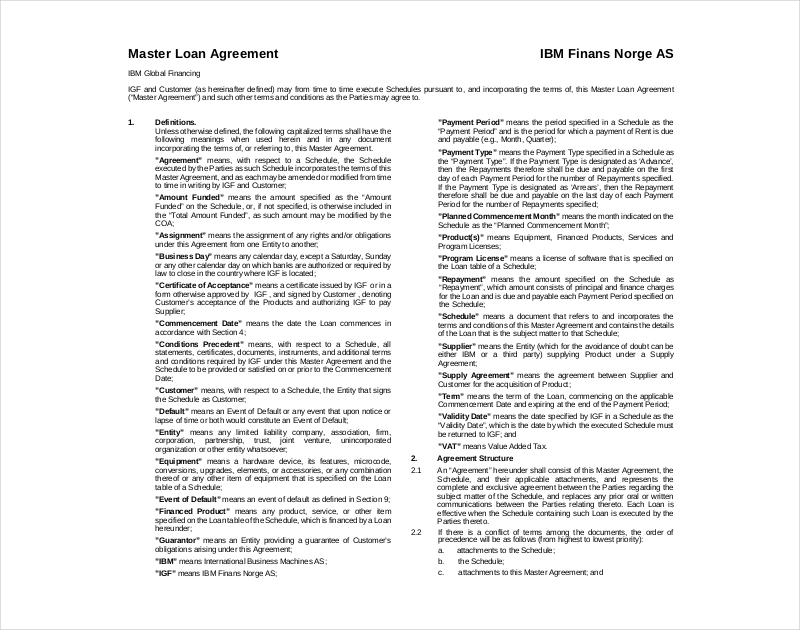 Finally, it’s important to check whether a loan is bilateral or syndicated. 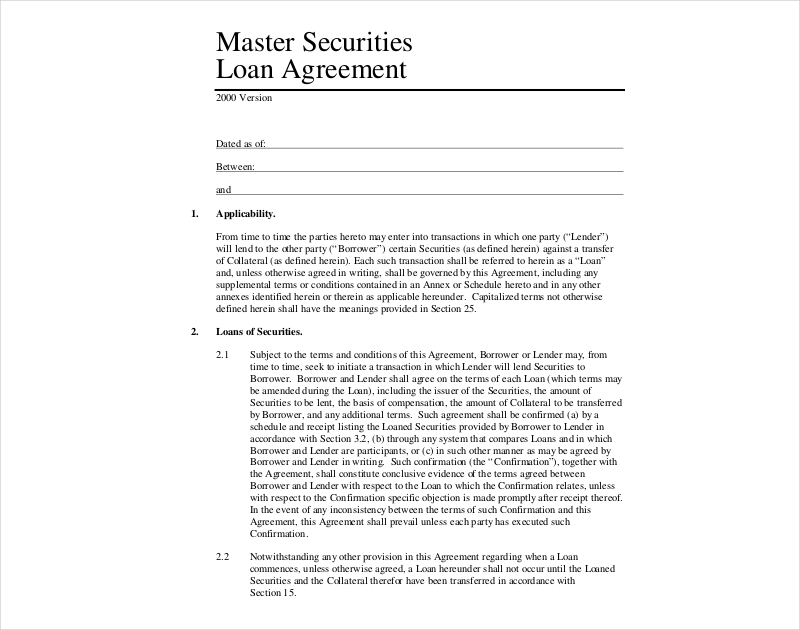 A bilateral loan is basically funds that are transferred to a borrower through one lender. 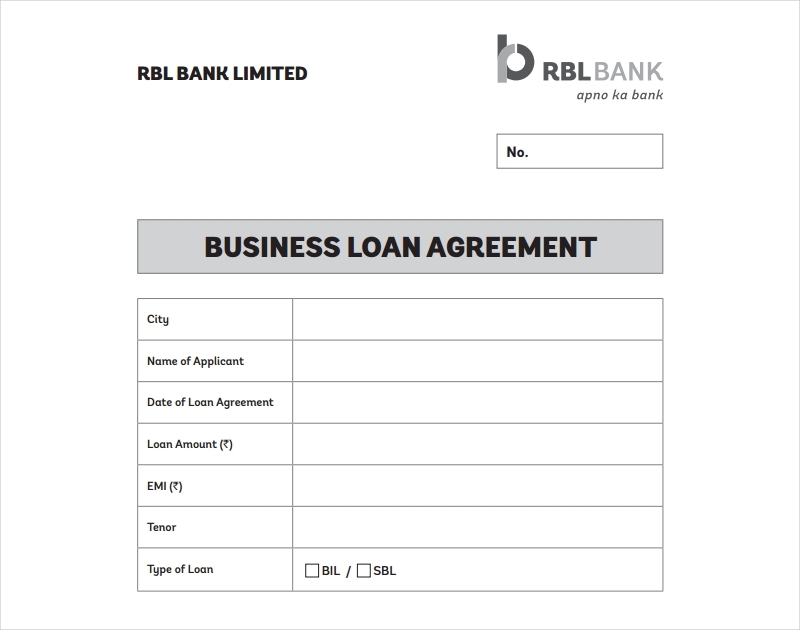 They’re usually the most simple and easy to understand, but the problem is that there’s more risk to the lender as opposes to going with a syndicated loan. 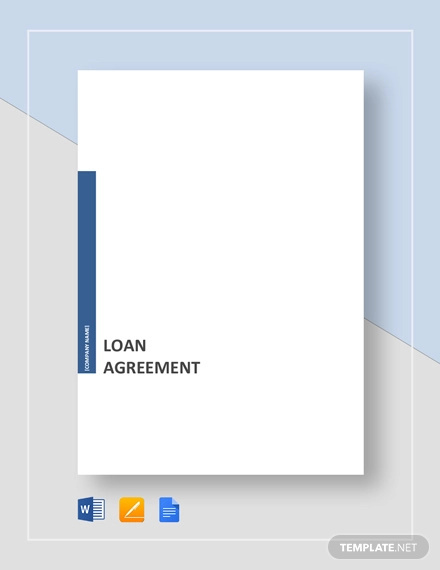 In the event that you would like to have the services of a consultant to help you determine what kind of loan you should take or even if you should take a loan at all, then you always have the option to create a consulting agreement to get the kind of help you need. Just remember that this will be costly, so only do so if you have the resources which allows you to. 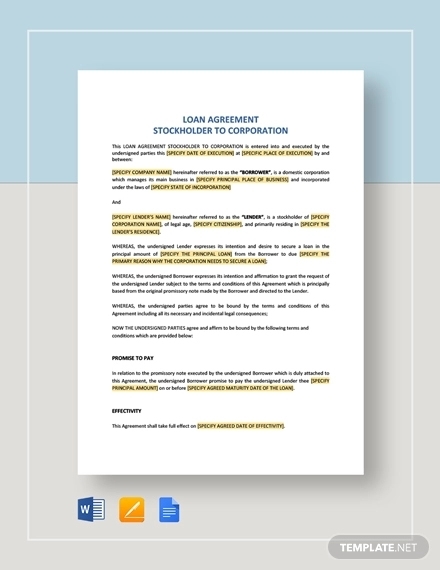 If you would like to learn about other types of agreements that you may have to make (shareholders agreement , franchise agreement, etc), then what you’ll want to do is go through our site. 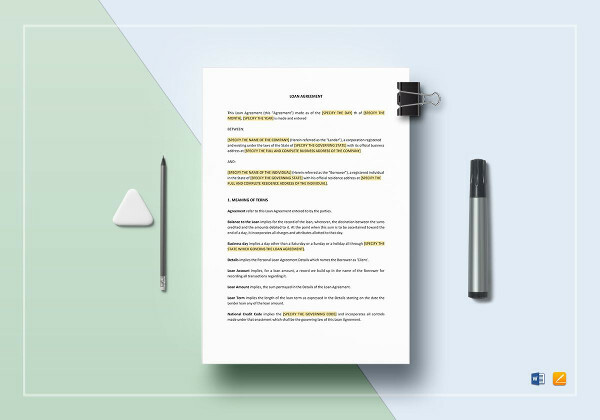 We have all the articles that should contain the information you need to help you or your business during certain situations where they would actually come in handy.